Comprehensive content presents thorough discussion of signs and symptoms, diagnosis, treatment, age/developmental considerations, and patient/family education for each condition. 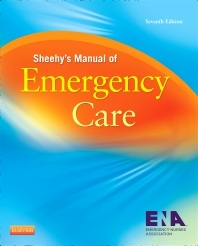 Authorship from the Emergency Nurses Association ensures this book contains the best practices in emergency nursing. Quick-reference format uses a consistent layout to help you find information quickly and easily.